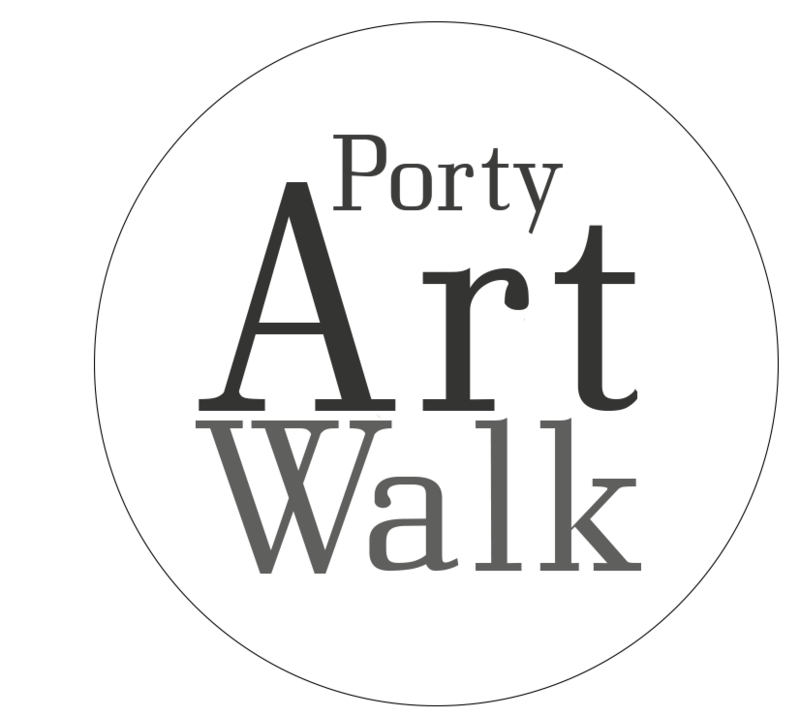 AS I WALK. I GLIMPSE. I HEAR. 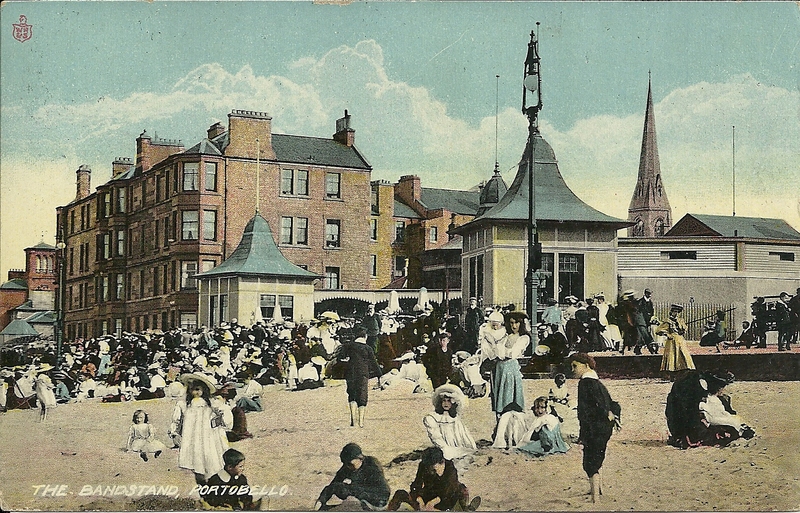 The bandstand has long served as the public site for community music occupying many of our parks and promenades. 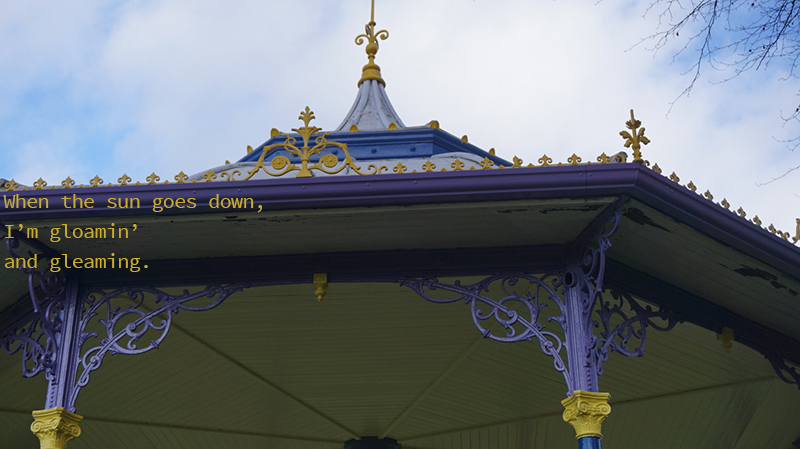 This project invites us to once again find music as we stroll our public parks, to search out the music we hear, focussing on places where bandstands once stood, and a few that still do. 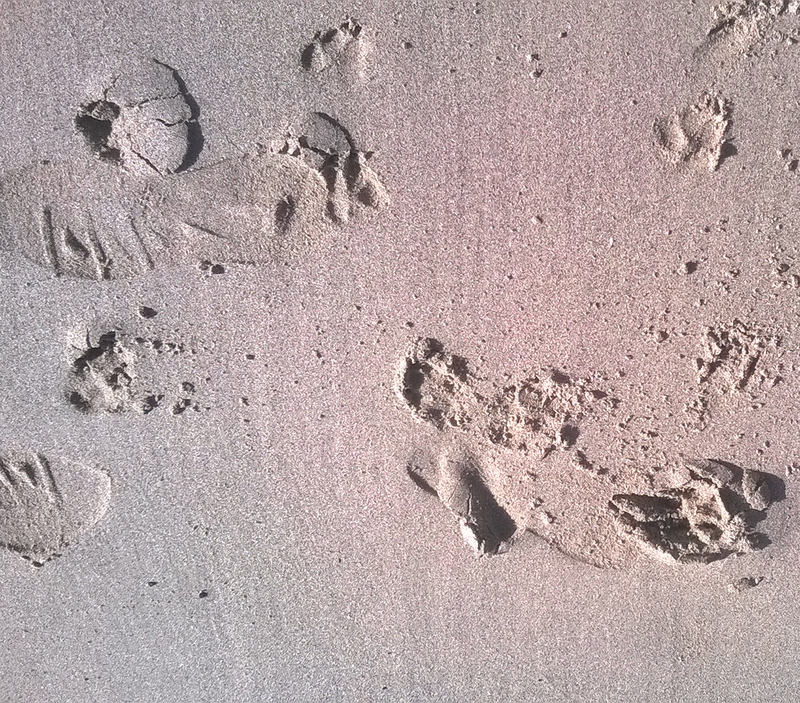 Ross Whyte is a Glasgow-based composer, sound artist, and arranger. His composition, titled ‘The Great Exhibition’, is inspired by the early 1900s era of seaside entertainment and end-of-the-pier entertainers such as Harry Lauder. 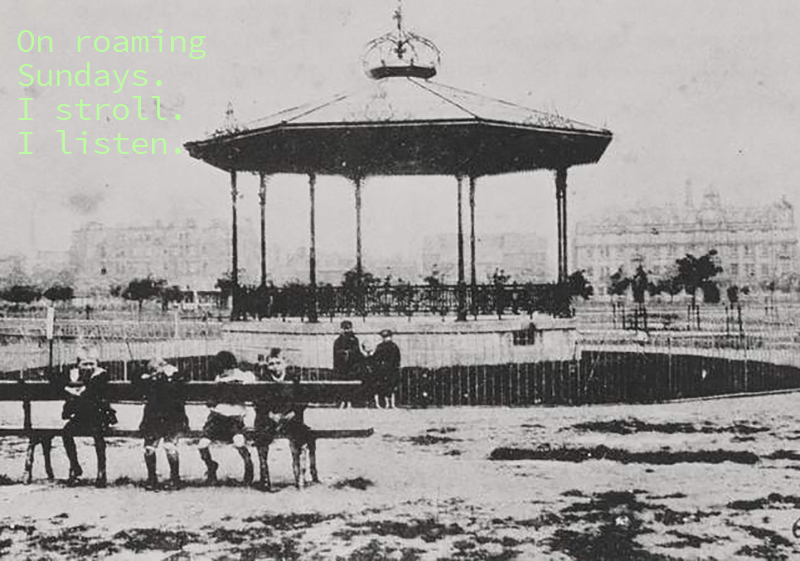 ‘The Great Exhibition’ combines recent sound recording with both archival and newly-composed material to present an abstract reimagining of the kinds of sounds and music that might have been heard at the various bandstands around Edinburgh. 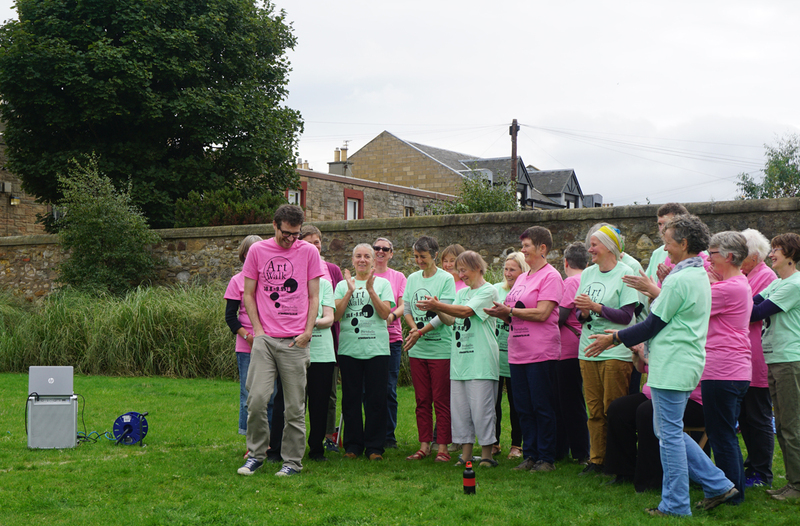 The work contains 8 melodic lines performed by the Portobello Community Choir, with lyrics by Rosy Naylor. 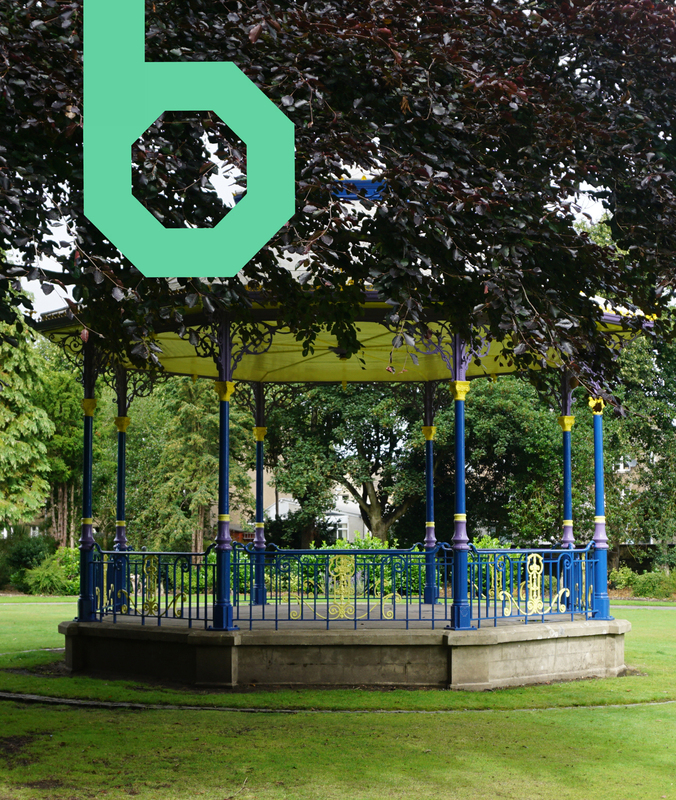 For the Bandstand App, the melodies can be ‘unlocked’ by visiting each of the 8 bandstand locations. They can be listened to individually or layered on top of each other, as each new melody is discovered. Together they form a complete song: ‘The Great Exhibition’. ‘The Great Exhibition’ is romantic, sentimental, light-hearted, and hopeful, and aims to evoke an atmosphere of a more innocent time. You can use the App to help you to find each of the bandstand spaces. 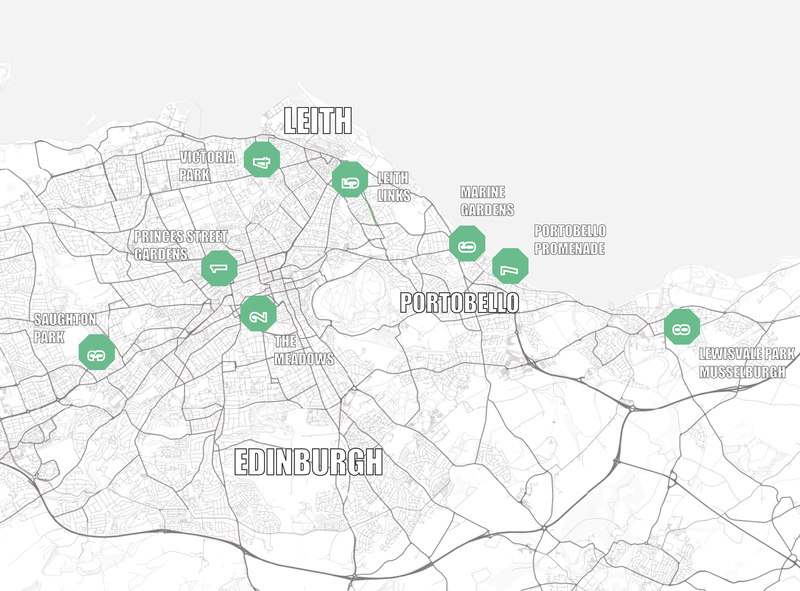 Once at each location you can listen to the track relating to that location, as well as relevant archive material about its history. 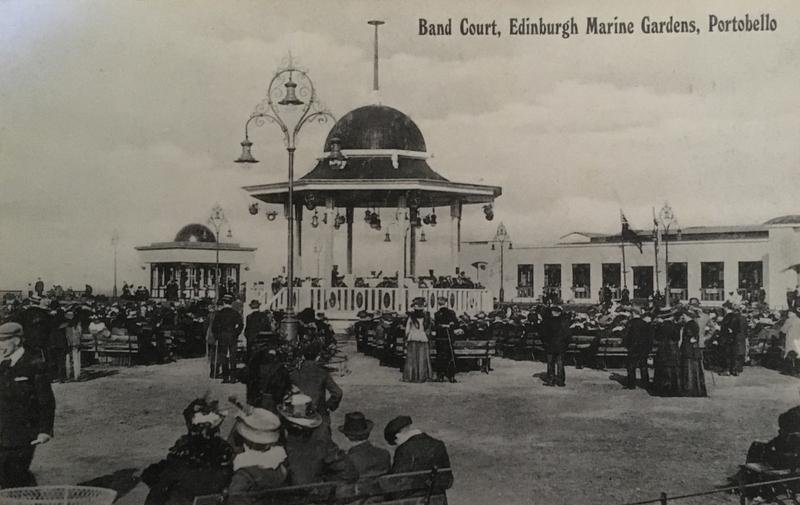 The BandStand Project is supported by funding from the Culture Fund: The Edinburgh Royal Military Tattoo and the City of Edinburgh Council. With support from Orocco Joinery for the building and installing of location soundpost markers.